Contemporary dancer Preethi Athreya trained in Bharatanatyam and later went on to do a postgraduate degree in Dance Studies (Laban Centre, London, 2001). Keenly conscious of her need to be defined not as the exotic other, she chose to continue her journey in her native Chennai. Between 1999 and 2011, she worked with Padmini Chettur from where she inherited the evolving legacy of Chandralekha and a strong commitment to constantly redefine the Indian body. Working within the Indian contemporary dance scene as a performer, choreographer and facilitator, Preethi belongs to a league of dance-makers in India today who use dance as an agent of change. Her initial training in Bharatanatyam and her subsequent training to unlearn the strictures that this classical form placed on the body can be traced across many of her works. Her art is process-driven in a manner that makes it evident within the structure of the works she creates. 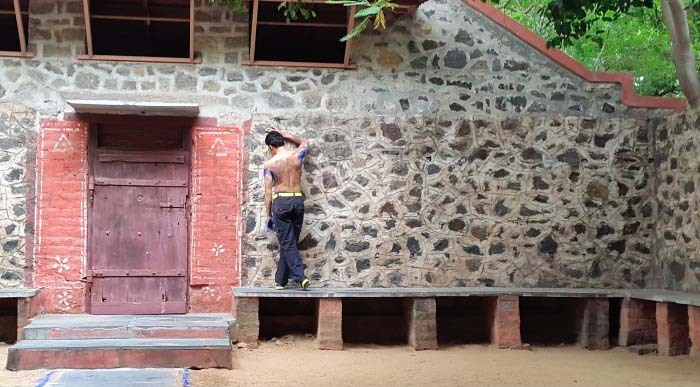 This also leads to a demystification of the choreographic work – something that Preethi consciously aims for. (2007), Sweet Sorrow (2010), Light Doesn’t Have Arms To carry Us (2013), Anki Bunki Kata (2013), Across, Not Over (2014), Conditions of Carriage (2015). 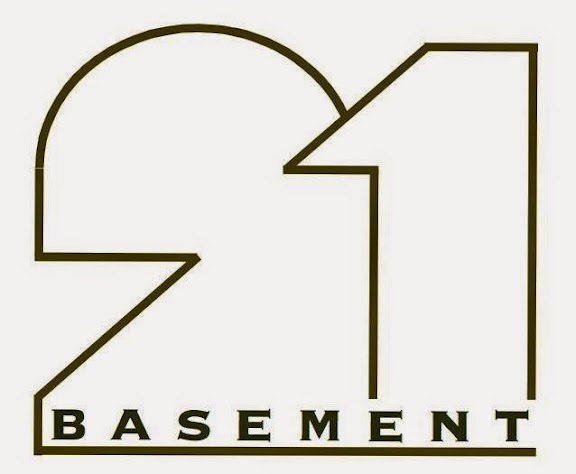 Preethi is one of the co-founders of Basement 21, a practice-based performance collective in Chennai. 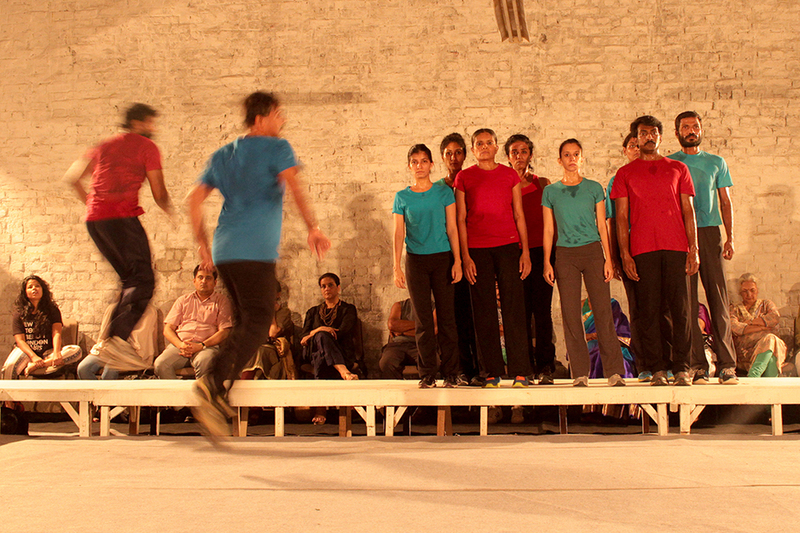 ‘Conditions of Carriage‘ is a contemporary dance piece choreographed by Preethi Athreya. Created out of tasks based on finding ways to carry the dancing bodies on and above the ground, Conditions of Carriage is a group-choreography touching upon balance, empathy, rigour and the intersection of sports and dance. The following link is a collage of various performances of this work. Co-produced by – India Foundation for the Arts. The piece celebrates the subtle movements of the genderless ‘Kathak-body’ – much neglected in comparison to the more catchy-therefore-famous trademarks of Kathak – the footwork, the twirl and the ‘Rasa‘, in particular ‘Sringara’. The intricate expressions of the ‘kalai’ (wrist), the circular and linear motions of the upper body announcing the often unrecognized deep-set relationship of the muscles with the solar plexus, the lightweight angular head-movements that generate the mood and soul of Kathak are highlighted in the performance. `Light doesn’t have arms to carry us‘ is a contemporary dance piece created and performed by Preethi Athreya – contemporary dancer based in Chennai. The following video is of a full-length performance of the same at Alliance Francaise of Madras. `Sweet sorrow‘ is an hour long contemporary dance piece created and performed by Preethi Athreya – contemporary dancer based in Chennai. Researching and critiquing short films and contemporary art around the globe.